of the guild �Leviathan� on the server Mannoroth. 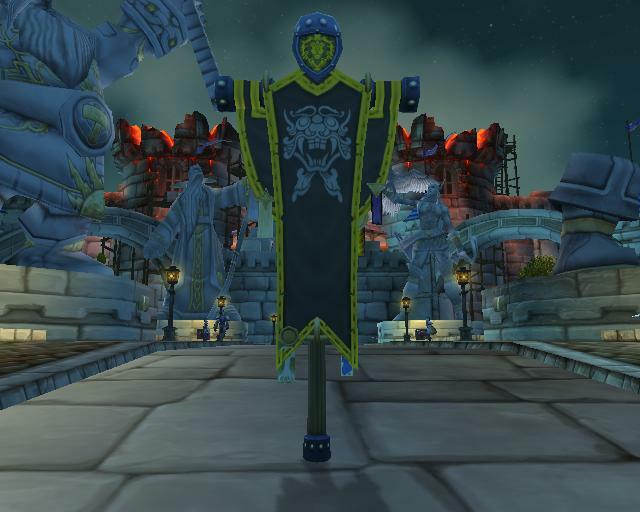 1)Be respectful to all of the people in the guild. 2)Show up early for raids. If a raid starts at 8, be ready by 7:45. 3)Your toon must be gemmed and enchanted in order to raid with us. 4)If you cant show up for a raid night, let us know! 5)If you have to be late for a raid, also let us know. 6)Research your class, abilities and content. Watch videos, read articles online. 7)Be prepared! Repair before raid, bring flasks, potions, and your A game. currently dealing with, this way you will be prepared to face each boss as we raid.